The Rangers entered the offseason needing scoring help and defensive depth, so Glen Sather has gone out and added three bottom six soldiers. 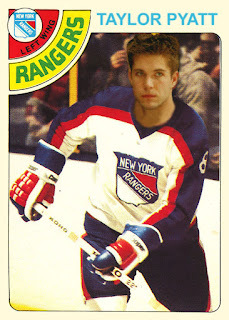 The newest addition is Taylor Pyatt, most recently of the Phoenix Coyotes. Pyatt, on his fifth franchise at the age of 30, knows what he has to do to stay in the NHL and to be successful. As I mentioned on my free agent list, I hoped he would get signed because he is willing to pay the price and go to the net. The Blueshirts specialized in drive-by screening last season as guys (Boyle, Anisimov, etc.) would skate through the slot unwilling to take the punishment. When Cally and Kreider camped out good things happened but they clearly needed help. And now they have it. 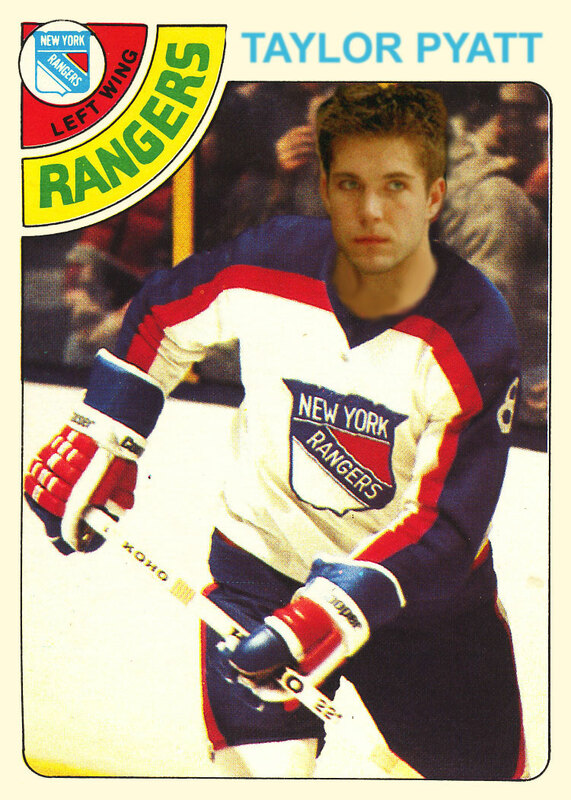 While he is a low-line guy, Pyatt should be able to step up assist the attack. He won't score 25, 30 goals but if he contributes 15-20 and his effort gives the other guys more room - as he did with Phoenix - then the signing will be well worth it. The new guy's reputation helps eclipse the fact that his pedigree is soiled with the blue and orange of the Island. It will be his actions this fall that will keep the filth under the carpet.